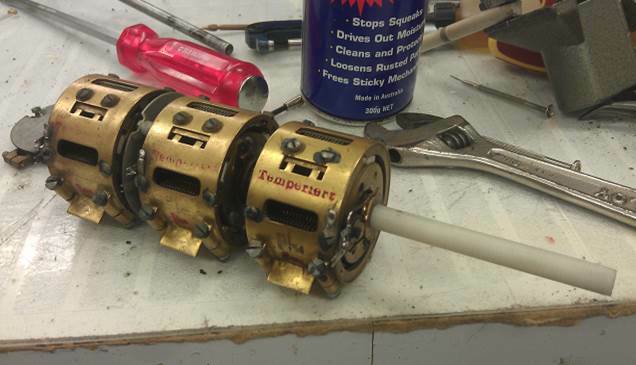 In addition to his many hobbies and interests, Ray Poularas, VK2GRP, restores vintage military surplus radios back to new condition by carefully tearing down the chassis to the bare metal and rebuilding, sometimes re-manufacturing the parts by casting, milling, or 3-D printing. Ray goes into great detail on his processes and also shares his time management tips that bring him success in all of his pursuits in this QSO Today. Advice to new or returning hams: Try and think carefully about what you want to get out of the hobby. I've acquired an old military reciever that need repair maybe you can help.